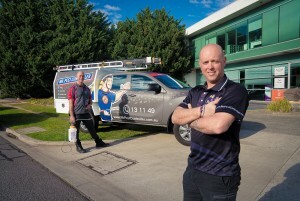 Pest Control Brisbane – Guaranteed removal of all kinds of pests and warranty on all pest work. Eco Friendly Naturally Pest Control Service! Pest Control Brisbane – Guaranteed removal of all kinds of pests and warranty on all pest work. Eco Friendly Naturally Pest Control Service. Our Pest Controllers in Brisbane are specialised in all types of pest and bug control, including Cockroach control, Spider Control, Rat Control, WAPS Control etc.